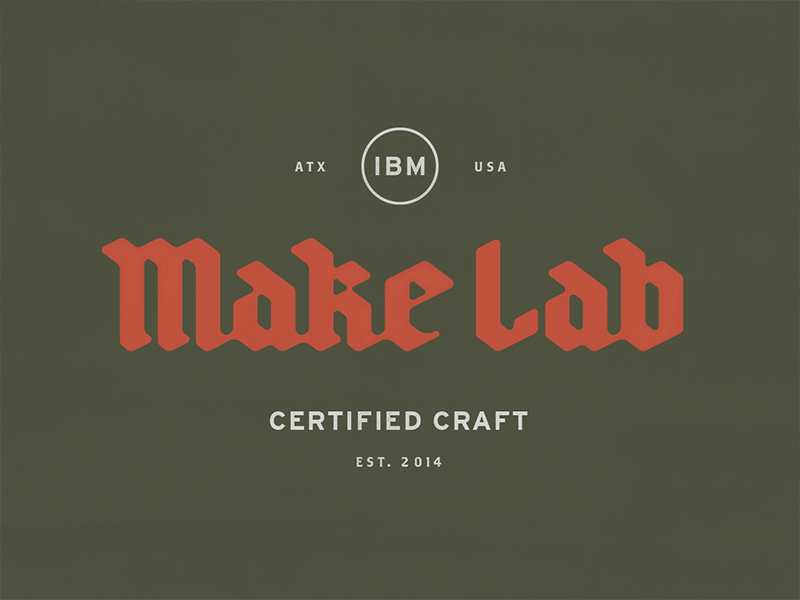 At IBM Design, in Austin, we have an ongoing initiative to help bring a maker culture into our studio of software designers and engineers. The Make Lab started as a bootstrapped, out-of-pocket printmaking project, and is slowly evolving in to a physical space with real equipment. I can’t wait to share more of our plans as it evolves. We’re planning on printing this as small cards to hand out as swag with some of our other work—a little old-timey blacklettering to celebrate an ancient process! 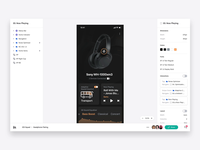 Go check out some other stuff we’re making at IBM Design, and reach out if you’d like to come join us!